Being already a landmark worldwide game developers and games industry conference in it’s sixth edition Reboot Develop Blue is setting it’s goals even higher, with absolute top of the line speaker lineup, featuring more then 125 world renown superstar creators, CEOs and founders and seniors behind some of the greates games in recent history! With it’s rapid growth event has reached stellar numbers with more then 2000 attendees from 800 worldwide games industry companies. Conference in it’s 2019 edition expects to also feature more then 100 indie developer exhibitors from all corners of the world. 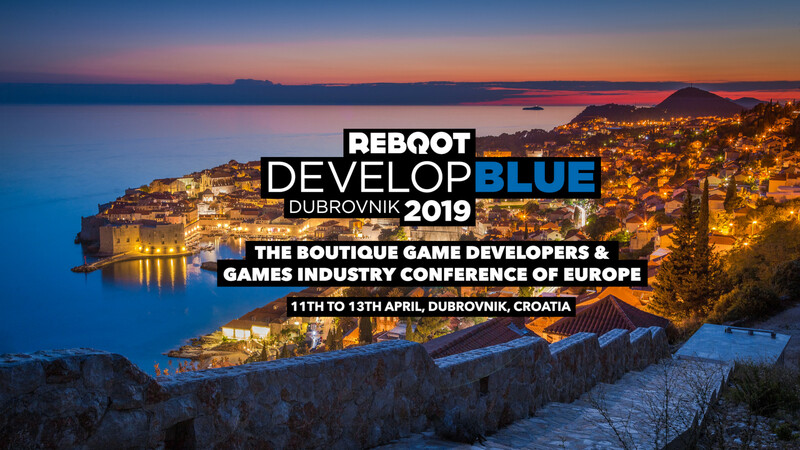 During groundbreaking 2019 edition of the conference European Game Developers Federation will host it’s biggest yet annual spring assmelby at the event itself while it’s heads will be featured at key speakers during Reboot Develop Blue 2019. Please do not hesitate to contact EGDF, or your local EGDF member association for discount code for the conference. The discount applies only on STANDARD all access tickets for the conference.